Because travel can be both a joy and a pain and having the right gear is more that half the battle. Gift your favorite frequent flier with luxe versions of in flight essentials to elevate her experience on the road. The most gorgeous set of leather travel bags (featured on this blog before), in an assortment of new hues. 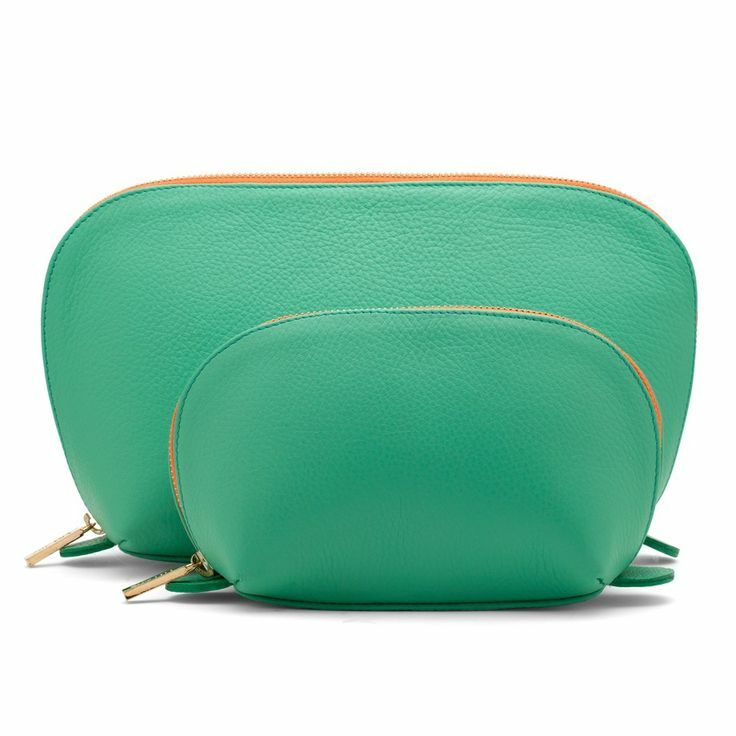 Travel Case Set from Cuyana. Fragrance that travels well from a cult parfumerie. 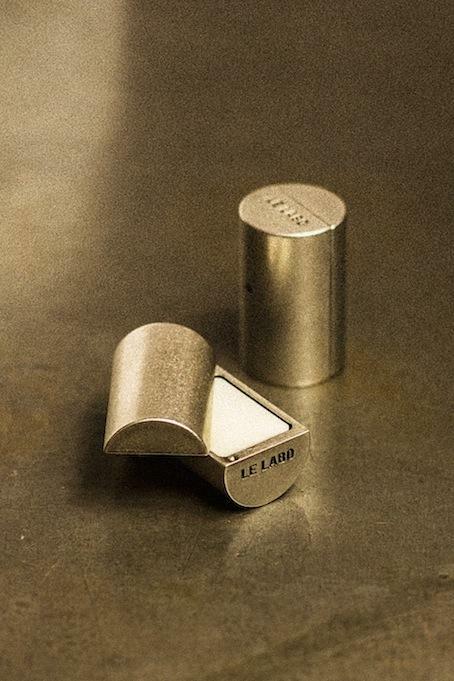 Solid Perfume from Le Labo. 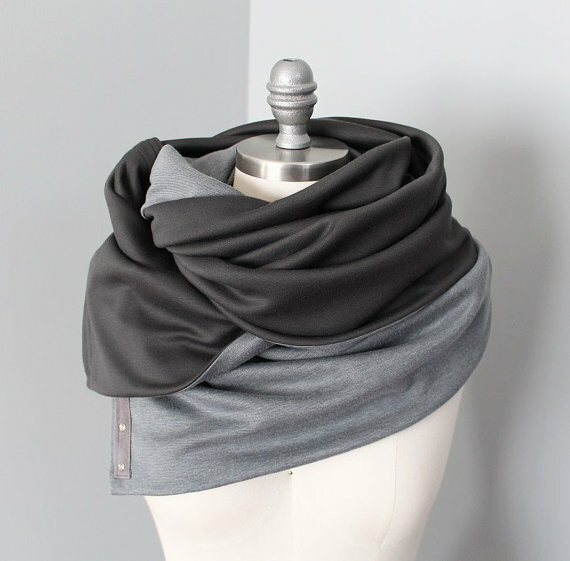 A heavyweight convertible shawl to ward off the chill. Because there's always a chill. Snap infinity scarf from Corner Bungalow on Etsy. Because it's a far better option than battling it out for the three outlets near her gate. 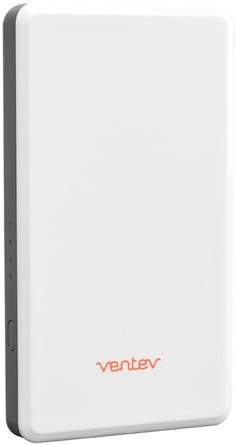 Power Cell (that promises 12.5 more hours of talk time) from Ventev. A beautiful calendar from a favorite illustrator. 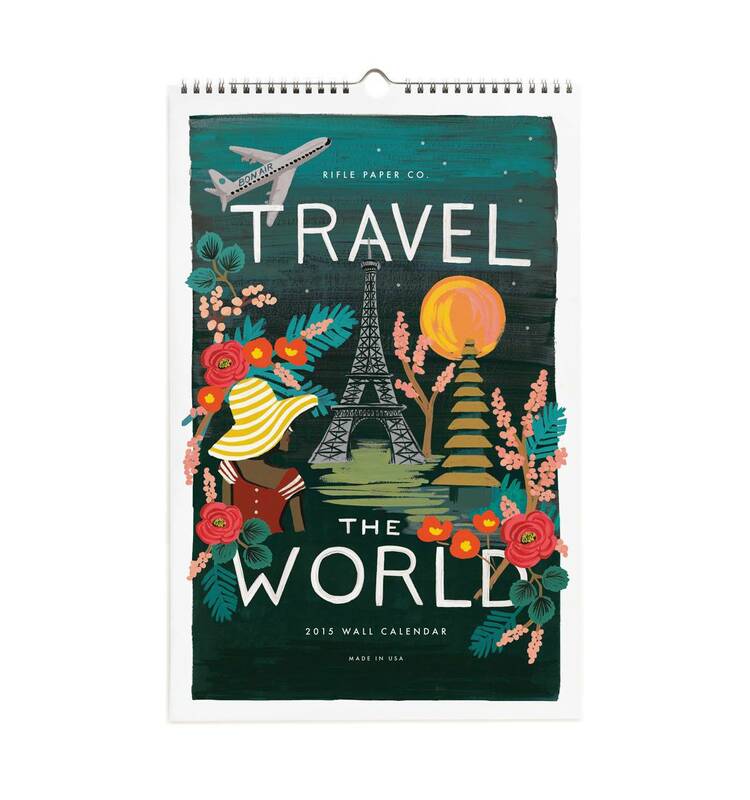 Travel the World calendar from Rifle Paper Co.
A super soft shirt featuring her favorite port of call. 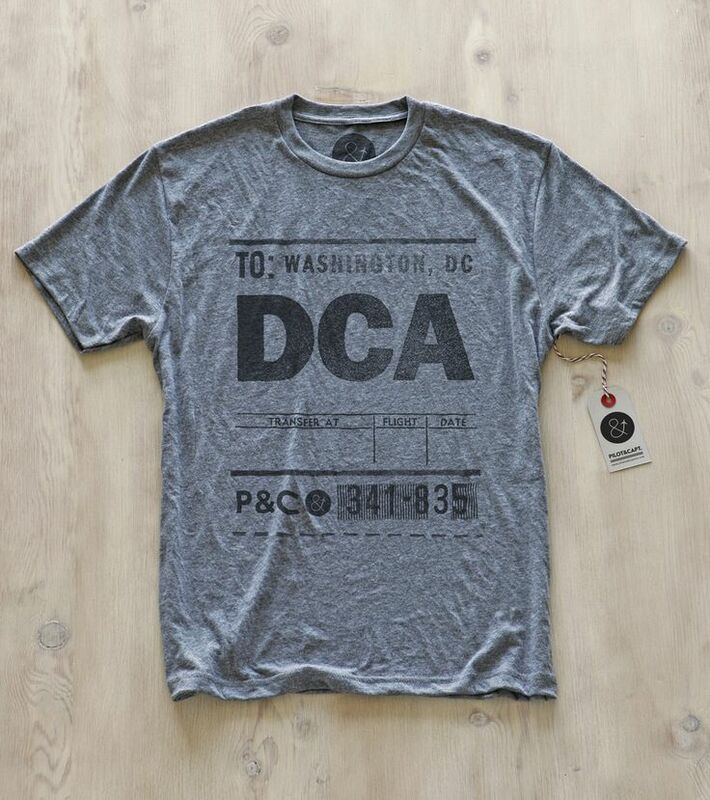 Airport tees from Pilot & Captain. A bag tag that couldn't be clearer. 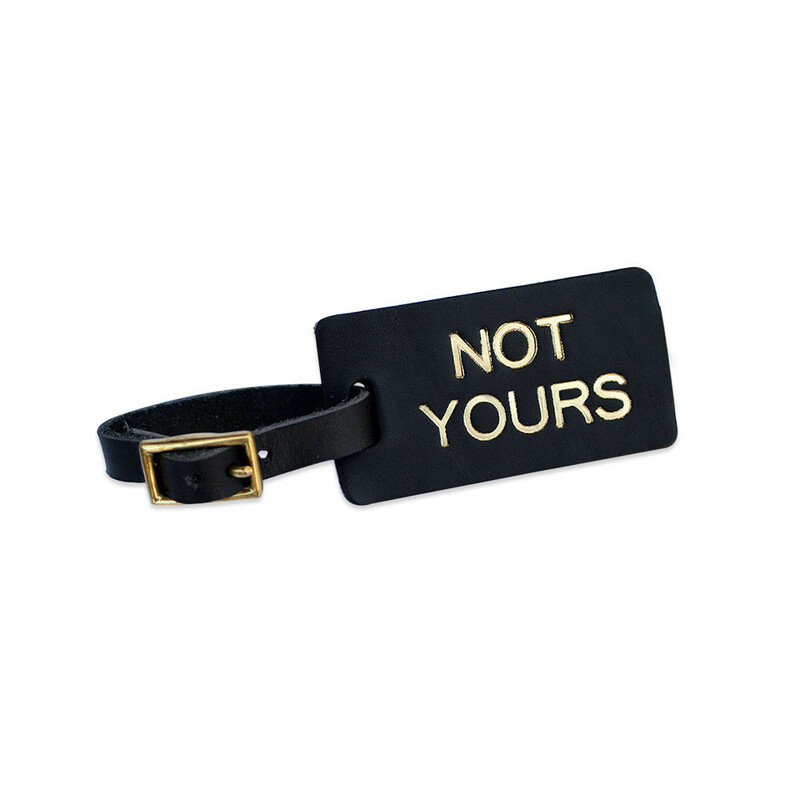 Not Yours Luggage Tag from Make Smith. A carry-on friendly nerve calmer. For tight connections and middle seats. 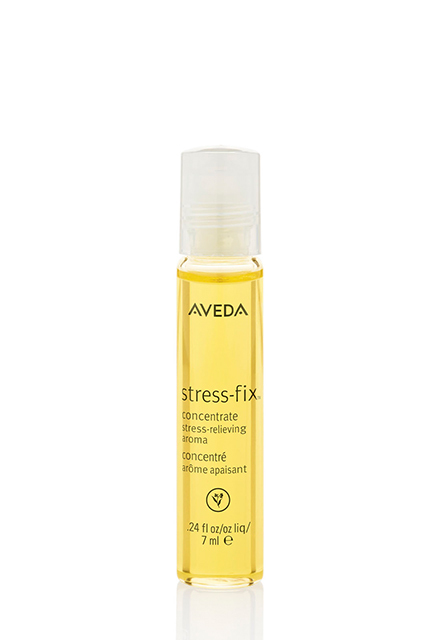 Stress-fix from Aveda. A collection of carefully curated weekend adventures. 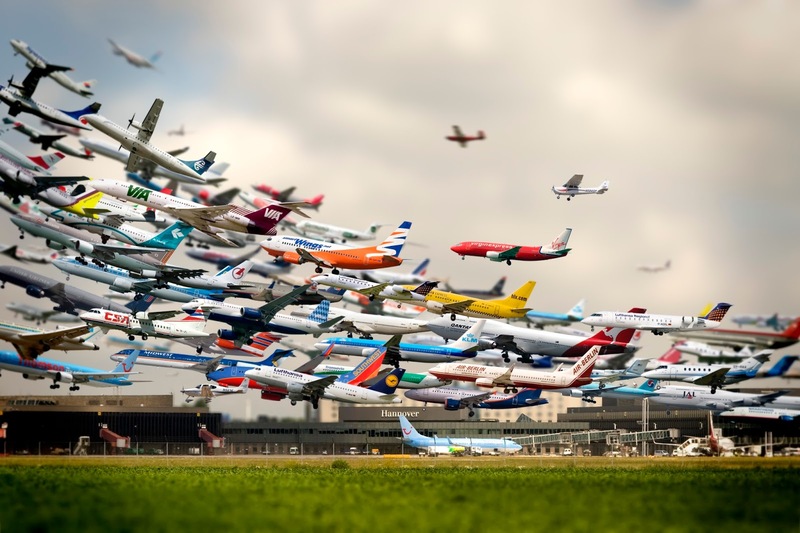 For inspiring wanderlust. 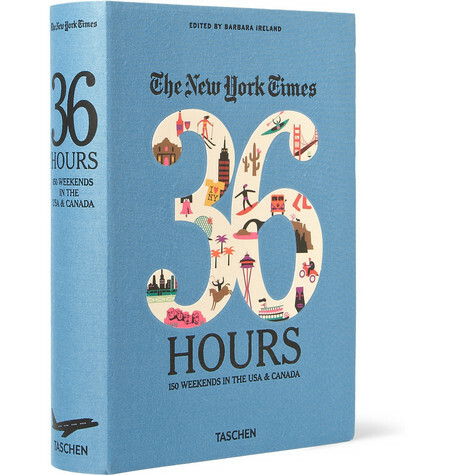 The New York Times 36 Hours series from Taschen. An in flight essential with structured curves to prevent eye squishing. Forty blinks eye mask from Travel Smith. 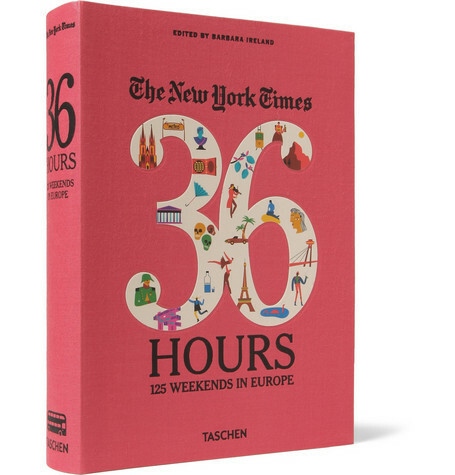 A new take on a travel guide, and a repeat on this blog. Great ideas for creating joy anywhere. 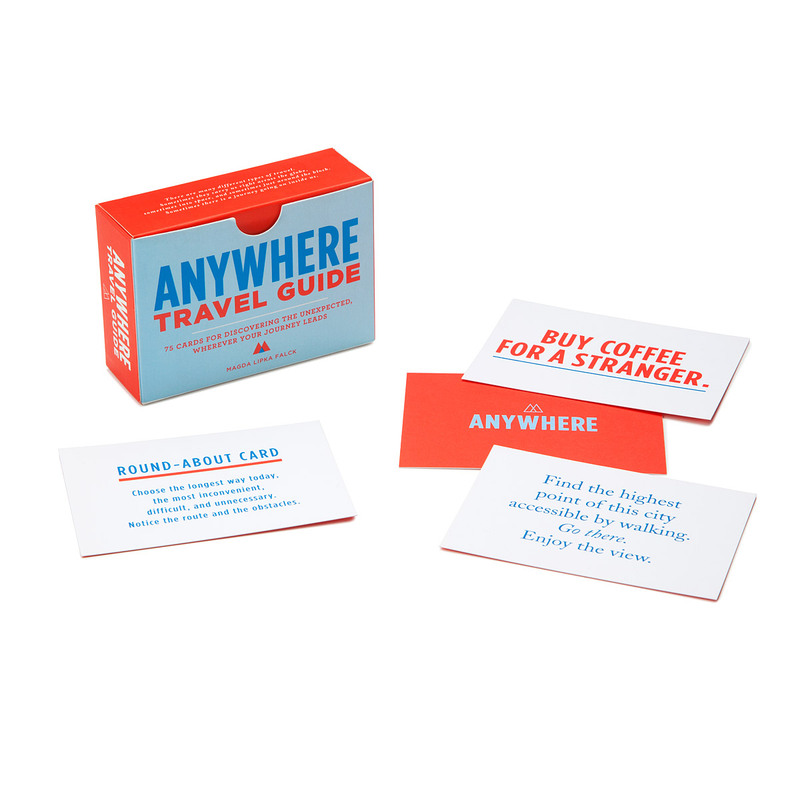 Anywhere Travel Guide on ModCloth. A perfect stocking stuffer that always comes in handy on the road. 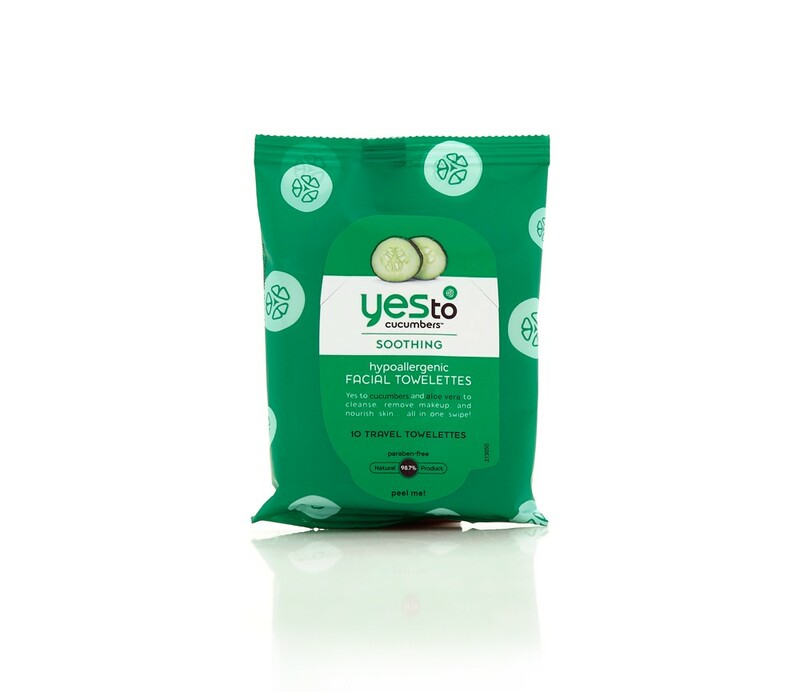 Yes to Cucumbers Towlettes from 3 FL Oz. For more questionable accommodations, a lightweight silk sleep sack that ensures a restful night. 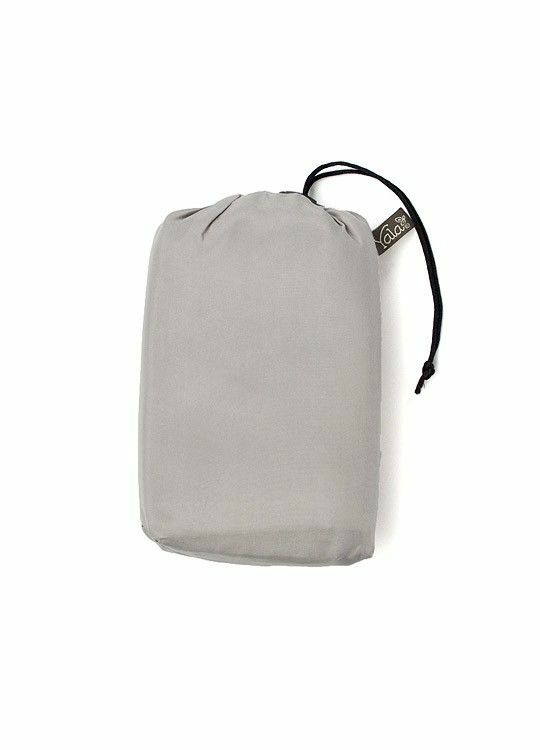 Dreamsack from Yala. Because it's much easier to throw one conglomerate adaptor in your bag and know you'll be covered wherever you go. 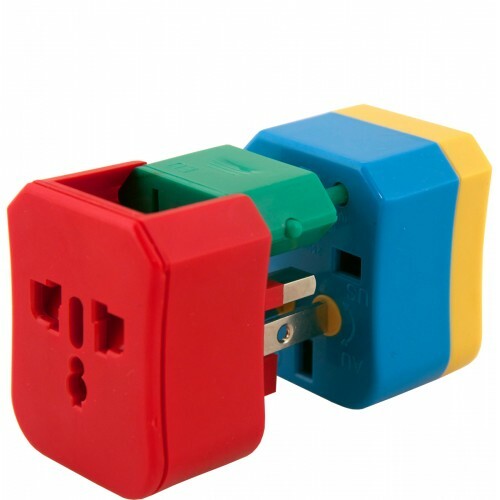 4 - in- 1 Adaptor from Flight 001. Because it is the perfect solution to post-flight flat hair, and it smells amazing. Oribe Dry Texturizing Spray in travel size from Birchbox. Leggings, with pockets, and a wonderfully high waist - comfort that's totally passable for business class. Skinny Will Pant from Lululemon. Because they're the best you can buy. For tuning out a chatty neighbor. 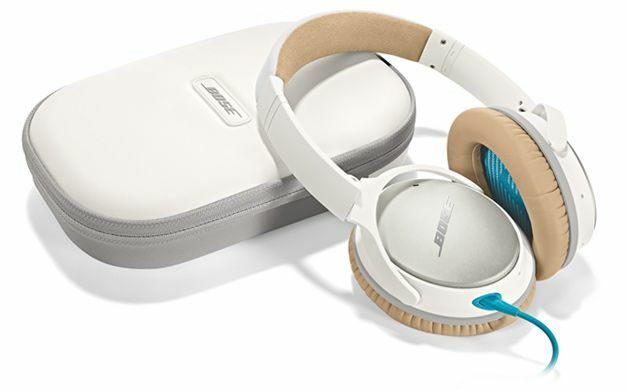 Quiet Comfort 25 Noise Canceling Headphones from Bose. 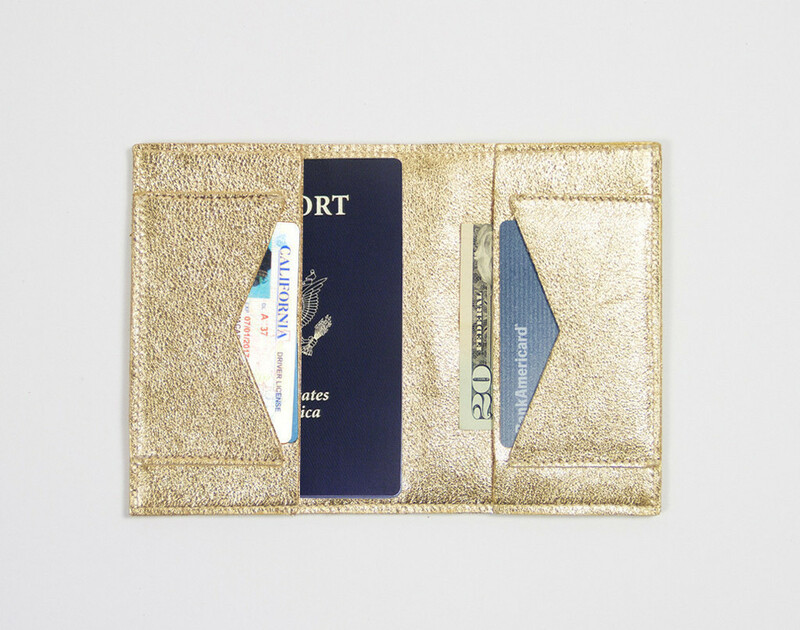 A sleek and shimmery wallet designed to accommodate passport, cards and assorted currencies. WWT Passport Wallet by This is Ground. To capture the coordinates of a particularly special place, or a whole armful of adventures. Coordinates Collection. Because I'm convinced a backpack makes the best carry on. 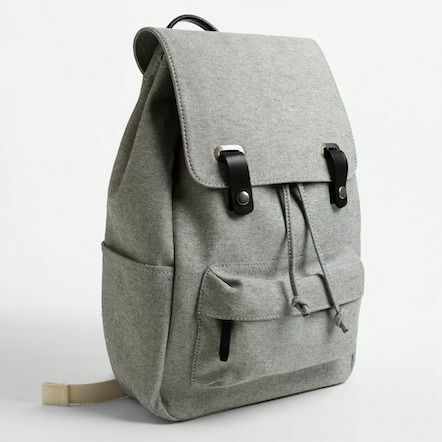 Reverse Denim Twill Snap Backpack from Everlane. 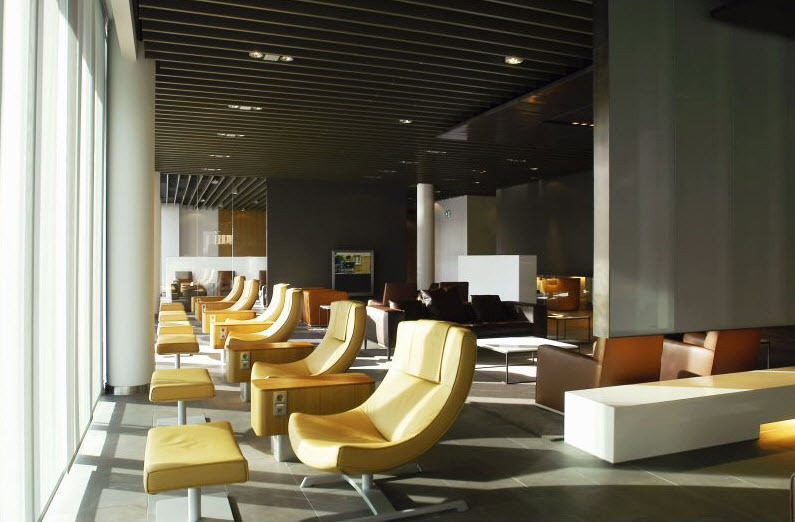 Because you are feeling grand - lounge access for the airline of her choice. Carriers too varied? Try Priority Pass instead. Love this all! Also, I want all of this. Merry Christmas to me?? ?